JCV Pty Ltd has been serving customers for more than 30 years. We are the Manufacturers of Pier Caps, Porch Columns, Architectural & Concrete Columns in Sydney. We guarantee superior products and great workmanship. JCV Pty ltd is a Lewisham, Sydney based renowned manufacturer & supplier of high quality building materials like Porch Columns, Pier Caps, Concrete & Architectural Columns, Landscape Products. We have been serving the customers since 1970 which is more than 30 years of architectural experience. We have always worked towards achieving superior products and great workmanship. Over the years we have greatly expanded our product range, both in the arena of our custom designs, as well as more regular production designs. 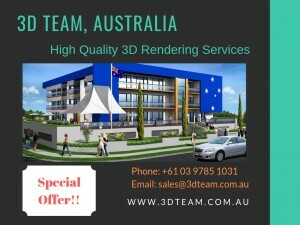 Contact us on (02) 9569 8629 to get architectural and heritage restoration solutions.